See You at NACE Experience! 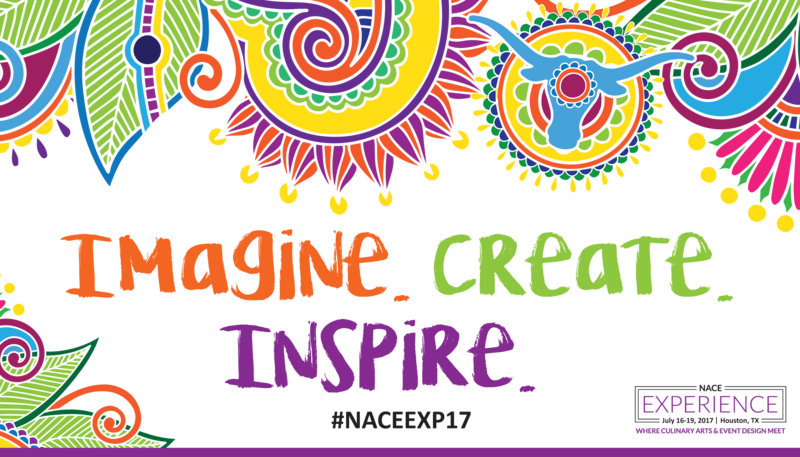 I am thrilled to announce that I will be speaking at NACE Experience 2017! We’ll see you from July 16 – 19 at the Marriott Marquis in Houston, Texas.